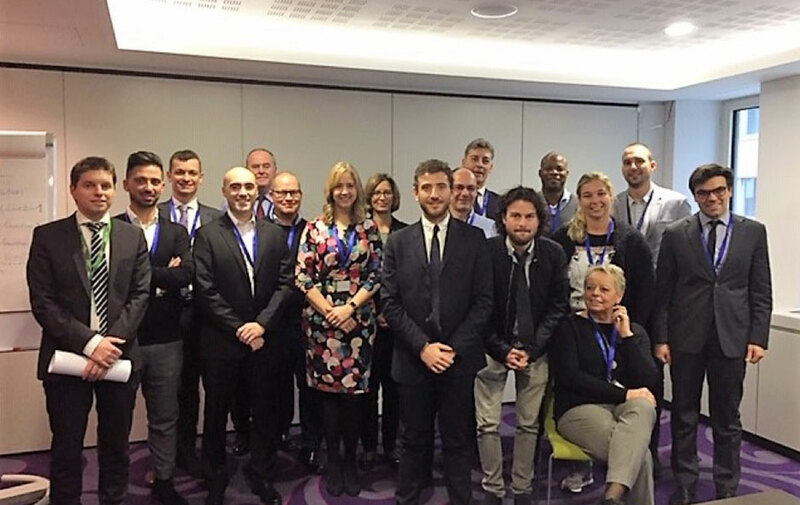 Over 100 experts attended the first Cluster Meeting on the Integrity of Sport in Brussels on 4-5 December. The main focus of the sessions and interactive workshops covered the areas of good governance, match-fixing and doping. EuropeActive’s President Sir Graham Watson moderated a panel discussion on how sport organisations progress towards better governance and then handed over for the concluding remarks from Commissioner Tibor Navracsics. He outlined the that the spirit of sport was an essential part of our civil society and that we had to work across all areas to improve and support good governance and the integrity of sport. The Erasmus+ programme was providing financial support for many projects to investigate and determine actions to help in this regard and the amount of grant money in the future Erasmus Programme would be double present levels. Earlier in the Cluster Meeting Harri Syvasalmi from the Finnish Centre for Integrity of Sport had remarked that we all need to set a “moral compass that never wavers”. The EuropeActive project Forum for Anti-doping in Recreational Sport (FAIR) was featured in the workshop session and presented an opportunity for other experts to learn about the research being undertaken and the progress in the area of testing and labelling of food and supplements intended for use by sportspeople. More information on the FAIR project and the recent FORUM held in Brussels can be found here.